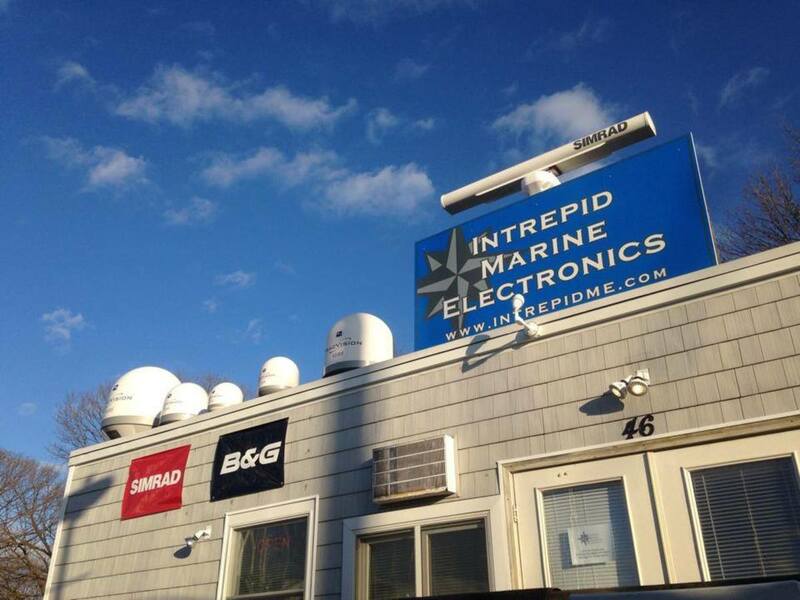 Intrepid Marine Electronics is now located at Norwalk Cove Marina in Norwalk, Conn.
"Norwalk Cove Marina is the only full-scale marina in the area, so it has always been our goal to be here,” the company said. “We have completely renovated our building and created a comfortable, accommodating display and consultation space. Some walls needed to go up and others had to come down, but now we have a great showroom, workshop and office. After so many moves in recent years, we finally feel at home." Since 2004, Intrepid has been designing and implementing marine electronics for power, sail and commercial boats of all sizes. Intrepid sells and services all major brands of marine electronics, including KVH, Icom, Garmin, B&G, Simrad, Lowrance, Furuno, Raymarine, Fusion and Digital Yacht. It also supplies and installs electrical systems and charging solutions (engine, wind and solar).